A Carolina Love . 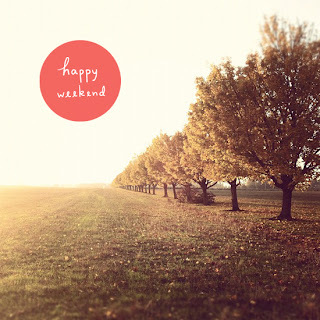 . .: Happy Long Weekend Y'all! All together, take a deeeeep breath and savor this weekend. The first full work week since Christmas has come and gone and our reward is a 3 day weekend. No complaints here. I am a big supporter of short work weeks because 40 hours a week is just not normal. I told a friend that life sometimes gets in the way of living. I mean, really, whoever thought that we should work 40 hours a week for life obviously didn't have to do it themselves! I will enjoy the extra day to run, clean, do a little shopping and enjoy my husband and our sweet furbabies. We have no big plans, which are my favorite kind. I had every intention of getting up and running this morning, but the couch had a pretty strong argument and it won. Good thing I was given an extra day this weekend. I will take full advantage and not beat myself up for slacking this morning. I enjoyed my book, made some delicious breakfast and got some cleaning taken care of...not all was lost! So with this random and pointless post, I hope that y'all have a fantastic weekend! Just getting into blogging and am in love with yours! Beautiful photo. Are you a photographer also?